Why would one choose VenusPuzzle? 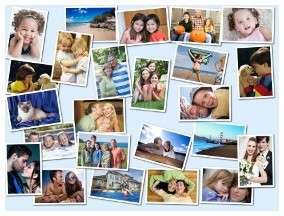 Venus Puzzle Ltd. was founded in 2004 in order to provide it's customers with high quality photo products. Over the years, we have developed unique technology of custom jigsaw puzzle production and production of promotional puzzles in small quantities. Venus Puzzles combine highest standards of quality on the market with excelent customer service and affordable price. We supply customers from all around the world for years, with more then 100,000 units sold already. Our goal is to provide all our customers with the deserved quality and 100% satisfaction guarantee. Thank you for being part of Venus Puzzle happy customer community.